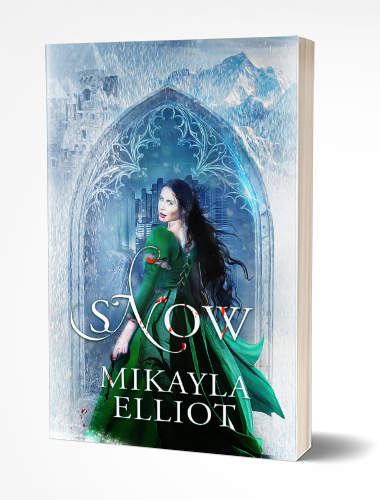 Mikayla Elliot is an avid reader and writer of fantasy novels. She is a single parent to two beautiful children and their rambunctious corgi, Sheila, living in Atascocita, Texas. 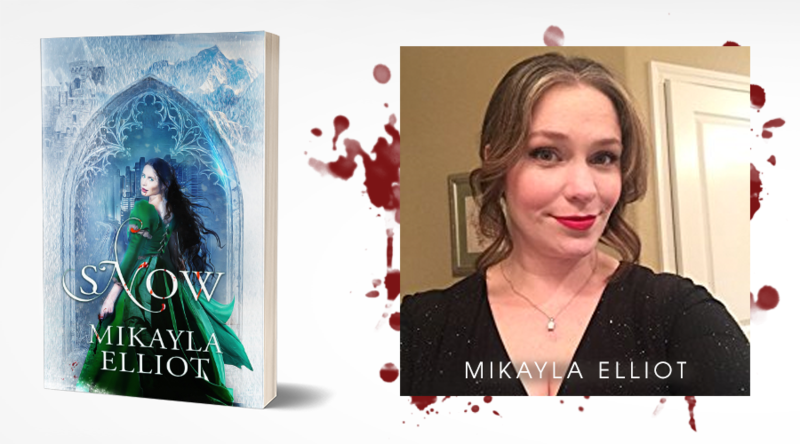 When Mikayla isn’t creating new worlds and adventures she spends her time working as a Planner in the energy industry, which has unveiled various landscapes in multiple states for site visits. Mikayla holds a Bachelor’s in Business Management from the University of Phoenix, and feels the debt deep in her soul and pockets.